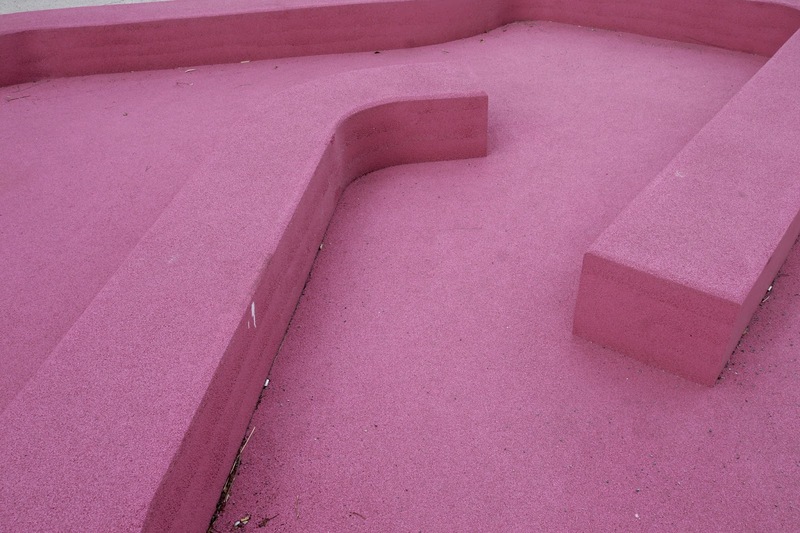 If you're from Toronto, there's no way you haven't seen this tiny pink playground making its way around Instagram. I've been infatuated since the moment I saw it, and just incase you were wondering- yes. Yes, I have liked pink before Drake wove the soft shade into his 'Hotline Bling' album cover. 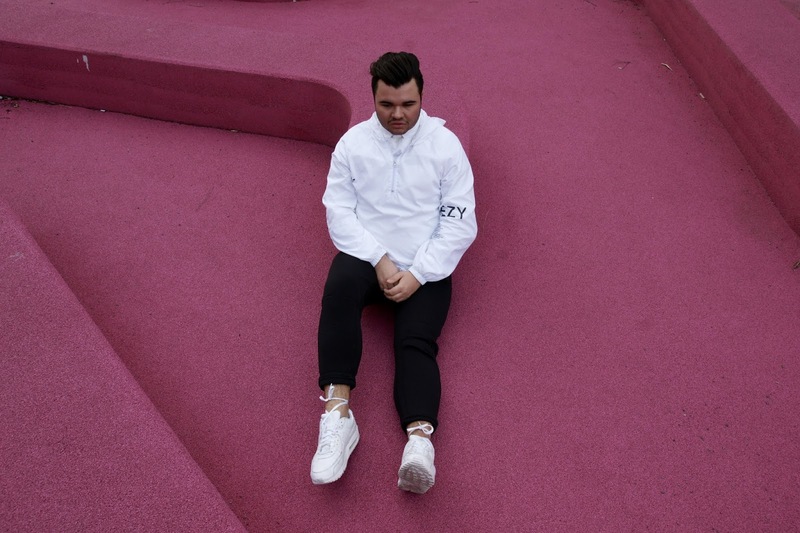 I found the Yeezy Season 1 invitation Anorak on eBay from a seller whom was actually invited to the shower. I jumped on it so fast because of its simplicity and I know it's bound to become a collectible. I paired it with these Alexander Wang scuba pants I picked up a few seasons ago after I'd lost and rediscovered them a few days ago (tag still intact). I've come into a new shoe-tying technique if you haven't noticed, where I wrap the laces once or twice around my ankle and end it with a little bow. I can't tell you how obsessed I am with the whole aesthetic of it, but I do it now with almost every pair that has long enough laces. I especially can't resist it with a good pair of Fenty Creepers. Talk soon!